Campbell Soup Co. is distancing itself from a tweet sent by one of its executives that knocked Open Society, a group backed by investor George Soros. Kelly Johnston, Campbell's vice president of government affairs since 2002, sent a tweet this week that said Open Society had "planned and is executing" the migrant caravan that is heading to the U.S. Johnston, 62, is a former secretary of the U.S. Senate and a Republican. 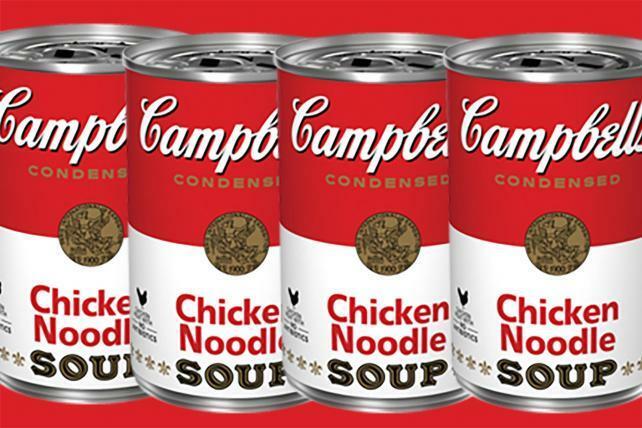 "The opinions Mr. Johnston expresses on Twitter are his individual views and do not represent the position of Campbell Soup Company," Camden, New Jersey-based Campbell said in a statement. The tweet was noticed earlier by a reporter at the New York Times. President Donald Trump has vowed to stop the group of migrants from entering the U.S.